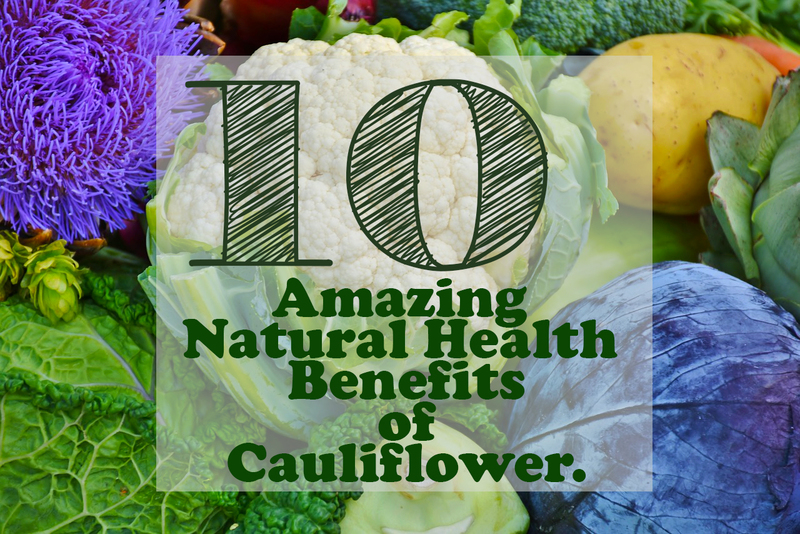 Home / Greenery / Vegetables / 10 Amazing Natural Health Benefits of Cauliflower. 10 Amazing Natural Health Benefits of Cauliflower. Cauliflower are the vegetables of the family cabbage such as broccoli. The shape is also similar to broccoli with white flowers arranged regularly and compact to form a circle. At the base there is a thick and thick green leaf arrangement. Although generally white but there are also variants of cauliflower with several other colors such as green, orange and purple. Although most cauliflower is white, this does not mean cauliflower is poor in vitamins and minerals. In fact, cauliflower is rich in vitamins and minerals that are not inferior to other green vegetables. Want to have a lean body or have a healthy weight, cauliflower can be the answer. With fiber content high enough in it, cauliflower can be a friend of your diet. In addition, cauliflower also contains cancer-fighting elements (phytonutrient sulforaphane), as well as folate, and vitamin C which helps in weight loss. 2. Reducing the risk of cancer. Not only broccoli can help you reduce the risk of cancer, cauliflower also contains nutrients needed to protect the body from cancer risk. Call it phytonutrients, antioxidants, sulforaphane and indole-3-cardinol. These three ingredients in cauliflower can help you reduce the risk of cancer of female and male reproductive organs, breast cancer, esophageal cancer, pancreatic cancer, prostate cancer, melanoma or skin cancer, colon cancer, and lung cancer. In 100 grams of cauliflower, there is at least about 15% of vitamin K. The content of vitamin K in it can help you improve bone health. Vitamin K can increase calcium absorption, reduce calcium excretion, and change protein in the bone matrix. So it is estimated to reduce the risk of osteoporosis and fractures. Cauliflower is not only rich in fiber, but these vegetables also contain both of these ingredients known to prevent constipation and maintain the health of the digestive tract. 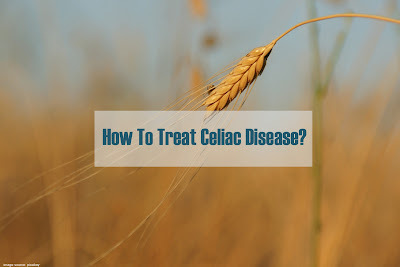 As a result, toxins in the stool and bile can come out of the body. A study published in 2015 Oxidative Medicine and Cellular Longevity, sulforaphane has anti-inflammatory properties that can help protect the body from hypertension, atherosclerosis, stroke and heart disease. The content of sulforaphane in cauliflower acts to strengthen blood vessels while helping to reduce high blood pressure. When blood pressure can be controlled properly, this means your heart does not need to work hard to pump blood throughout the body. The stronger the blood vessels coupled with smooth blood flow, the easier it is for you to avoid the risk of heart disease. 6. Brain and nerve health. Cauliflower contains choline and phosphorus, both of which are effective in repairing cell membranes. This is very important for the functioning of the brain and nervous system. In addition, the presence of potassium and vitamin B-6 in cauliflower also plays an important role in maintaining brain health and supporting proper communication in the nerves by producing the various neurotransmitters needed, including dopamine and norepinephrine. Consuming cauliflower regularly can also help reduce the risk of diabetes due to the presence of vitamin C and potassium. Low levels of potassium in the body can eventually increase blood glucose levels and pose a major threat to diabetics. Potassium in cauliflower also helps regulate glucose metabolism. Cauliflower contains potassium, which is one of the main electrolytes in the body. In addition, the presence of potassium in cauliflower will help maintain the balance of electrolytes in the body which is important for the functioning of the nervous system in the transmission of nerve impulses and muscle contractions. Mastitis is an inflammation around the breast. Most who experience it are women, but it cannot be denied that men can also be affected. If you experience a disease like that, you should immediately use White Cauliflower. How to use it is to smooth it, then paste it on the affected part. Besides that it is also highly recommended for consumption. 10. Helps Reduce Symptoms of Inflammation. Cauliflower contains many anti-inflammatory (anti-inflammatory) agents, such as glucosinolates and isothiocyanates. In addition, cauliflower also contains vitamin K and omega 3 fatty acids. Consuming cauliflower can help reduce swelling and various disorders such as arthritis and digestive disorders.